Welcome to the dental practice of Dr. Brian Brumbaugh Pediatric Dentistry! We love welcoming new patients to our office! To learn more about how you can prepare for your first visit, keep on reading. Dr. Brian Brumbaugh and our dental team are skilled in working with children of all ages, including those with special needs. 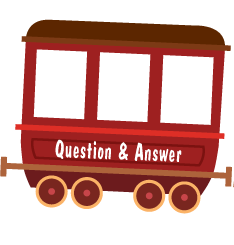 Do you have questions about how to take care of your child’s smile? If so, we have the answer! We are always happy to help you better care for your child. 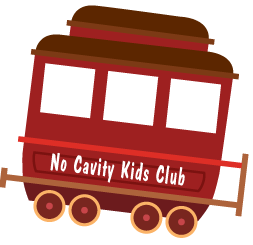 As an incentive to maintain good dental hygiene, we are pleased to offer the No Cavity Kids Club. 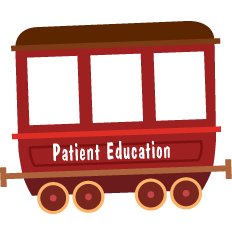 Click here for access to an exciting journey on the track to better oral health! 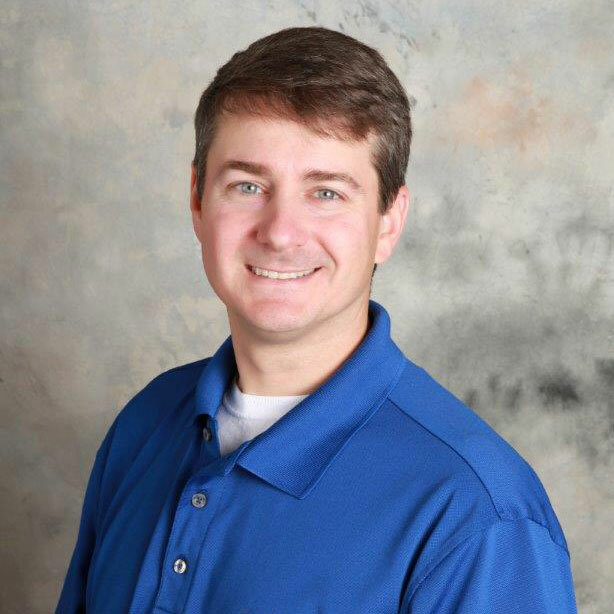 Welcome to the dental practice of Dr. Brian Brumbaugh! As a pediatric dental office, our team of friendly professionals is dedicated to helping children and adolescents achieve beautiful smiles that will last a lifetime. From helping your child feel excited about dental hygiene to comprehensive information available to parents and guardians, Dr. Brumbaugh stands ready and willing to help families start and continue on the track to better oral health. We are also able to treat patients of all ages with special needs and will work closely with all of our patients to determine how to best help your family have a positive experience each and every time you visit us. 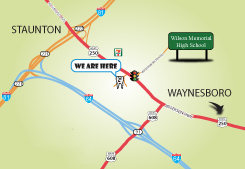 Located in beautiful Staunton, VA, our practice has proudly served our community since 2007. 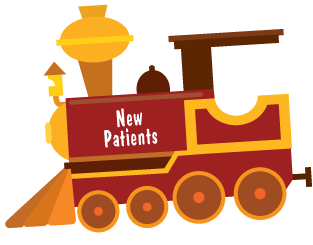 Our state-of-the-art facility is designed with children in mind, and in everything we do, we strive to make dentistry fun and informative, from the railroad theme of our office to our special No Cavity Kids Club. We welcome both new and returning patients to our office, as well as our neighbors from our surrounding areas, including Waynesboro, Fishersville, and Stuarts Draft, VA. If you would like more information about our practice, please contact our pediatric dentist today. We are excited to work with you and your family as we serve your smile! Our logo is a symbol of the journey your children will take with us: having a healthy smile for a lifetime. It's a journey that starts early, setting positive infant/child diet and hygiene habits. 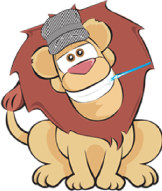 We give parents the skills and encouragement to care for their children's teeth and gums. Along the way, your child will shed any fear of the dentist they may have. Your child will begin to take more responsibility for their teeth. And when your child gets to their dental destination, they will have been taught how to make good choices and keep their teeth healthy for life. We are dedicated to partnering with you to keep your children on track and make dental health fun. *As you know, your children are unpredictable, especially at the doctor. Sometimes Dr. Brian Brumbaugh’s presence is required longer than the allotted appointment time due to a patient’s uncontrollable anxiety, etc. We ask that you be patient with us and know that we will get to your child as fast as possible. Copyright 2019 © Brian Brumbaugh Pediatric Dentistry . All rights reserved.